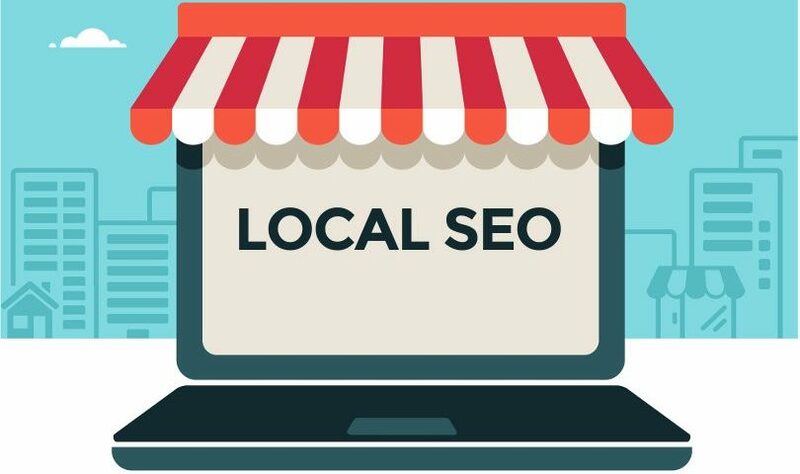 Local SEO is becoming increasingly important nowadays. Among other things, we are in a mobile (SEO) revolution. People are looking more specific and always expect (context) more relevant search results. Google’s semantic search engine (since Google Hummingbird) is responding to it, including increasing local search results (Google Maps) for search queries. Here is all that you should be doing to help your business reach more people. The first logical step is, of course, to post your NAW data to your website. It is advisable to increase the reliability of your website. 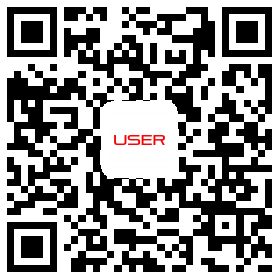 However, when you place only text, it is initially understood only to your visitors. For Google, it’s just content, so it’s recommended to label this data with the correct markup so that Google can read the meaning (semantic) of this data. 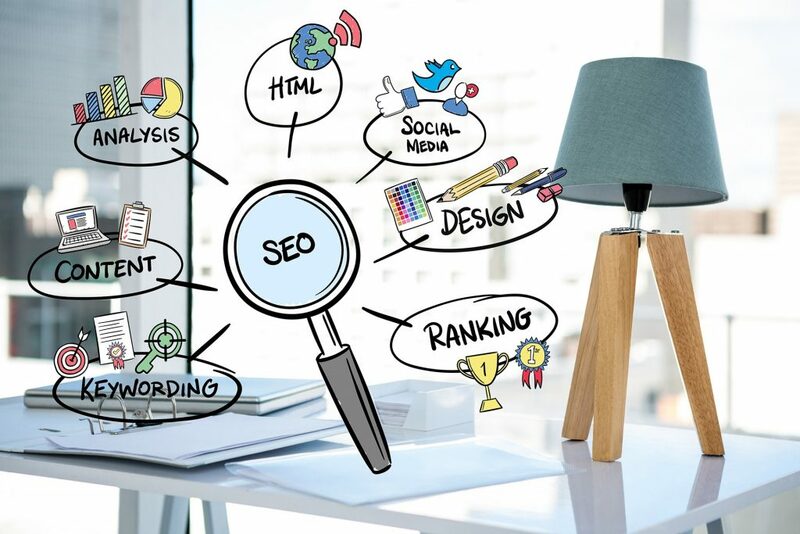 Now that your address information is right on your website, it is also necessary to create one official Google+ with the same information on your Google Maps. You can create a Google Business Page here or manage your existing locations here. Make sure your address details are identical here. 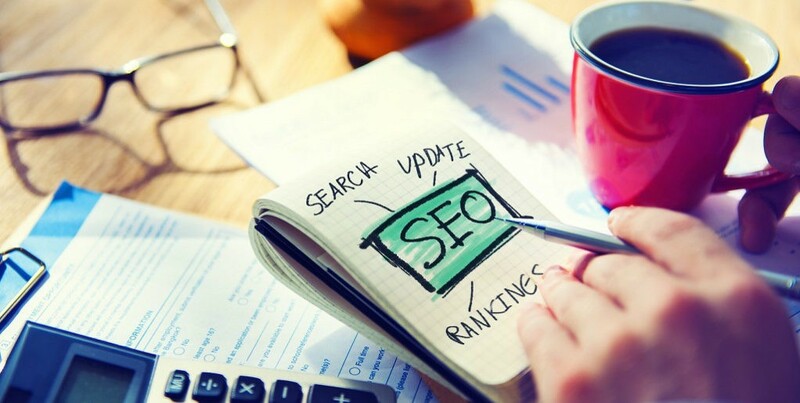 With SEO, a rule: the richer your content, the better you will score. A blog with lots of content, pictures, videos, external links, comments, social shares, etc. will score better than a piece of bald text. This also works with a Google Plus page. 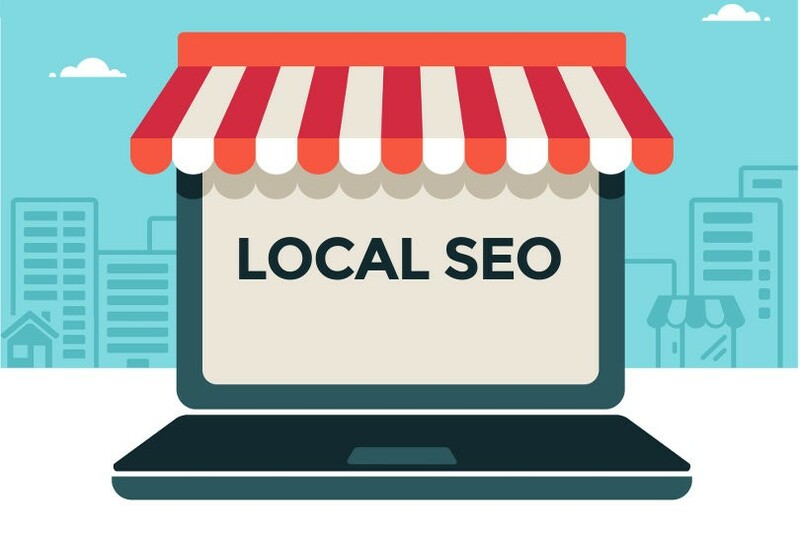 When you fill them as much as possible with your logo, description, photos (in all categories), etc., you will be shown in local results (Google maps) before your competitors who have filled out their page at least (or have no official page at all) But by Google itself added to the index). Perhaps unnecessary to report but for sure: Make sure that your website is optimally mobile responsive or mobile adaptive.